Started working on British bikes in 1974 then onto Jap bikes in the eighties. Moved onto Harleys in 1988. Worked at main dealers for 10 years. I have Harley and NVQ qualifications! Over 40 years experience working on motorcycles. City and Guilds, NVQ and Harley-Davidson factory trained wrench. 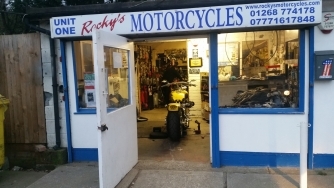 No job too big or small, servicing beyond factory standards, engineering, custom modifications, ECU remapping, wiring, welding, engine and transmission rebuilds, performance upgrades, tyres, brake pads, spares, accesories, in fact anything and everything Harley-Davidson. 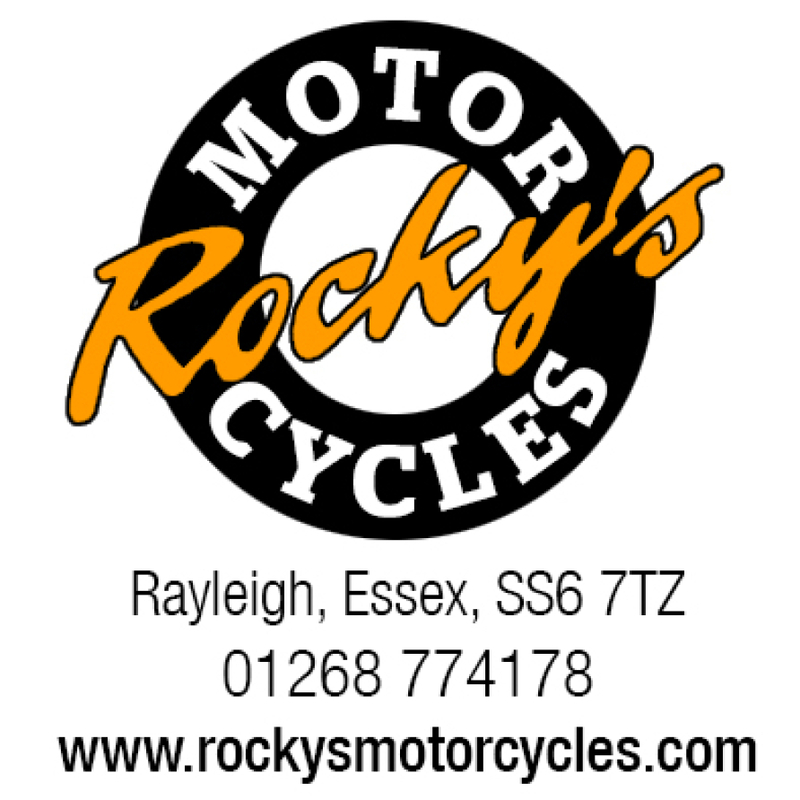 Take a look at our facebook page "Rockys Motorcycles"